MrQuick.net: oldschoolsciencefiction: When Bruce Wayne met Penny Robinson. “Batman” star Adam West and Angela Cartwright from “Lost in Space”. oldschoolsciencefiction: When Bruce Wayne met Penny Robinson. 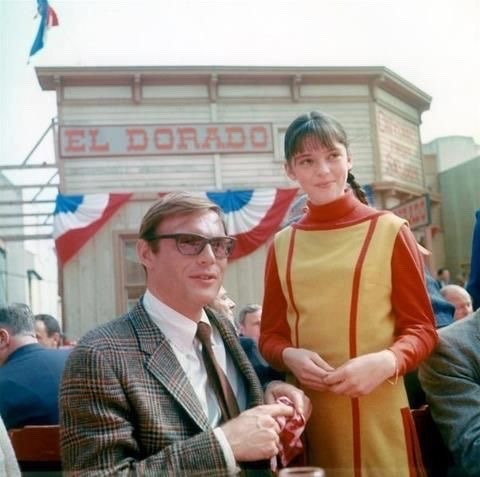 “Batman” star Adam West and Angela Cartwright from “Lost in Space”.